He stood out like a dollop of whipped cream on chocolate mousse. 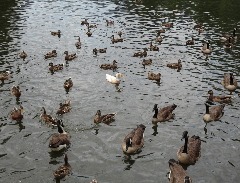 He was a white duck with a bright orange beak surrounded by a group of black and brown ducks and geese. I stared at this duck, confidently making his way among his darker peers, eating as much of the bread that was being tossed at the group as every other duck in the pond. Then I wondered what I would’ve done if I had noticed I was so different from everyone around me…I would’ve probably felt slightly uncomfortable. I would’ve been tempted to find a way to fit in or to move away from such a different crowd. This duck was teaching me a lesson. Dr. Wayne Dyer usually relates the story of one of his post-graduate classes, in which he was being tested on self-actualization. The professor announced the only question of the test: If a self-actualized person enters a room wearing jeans and sneakers but everyone is wearing formal attire, what would he do? When the professor returned, he listened to the students’ responses and said, “You all failed. “ The correct answer was simple: The self-actualized person wouldn’t have noticed. Being independent of the good opinion of others is one of Dr. Dyer’s tenets for success and inner peace, and although it might be difficult for many of us to achieve, it’s worth doing. How can we let go of the need to fit in? Here is what I’ve learned. Be aware that your true Self isn’t defined by your appearance or by what you do. Your true Self isn’t the way you wear your hair, a role or a title. Your true Self is birthless, deathless, and changeless. You are a magnificent creation. Be aware that everyone around you also is a magnificent creation. Instead of criticizing or judging, appreciate what others bring to the world and cherish their offerings. 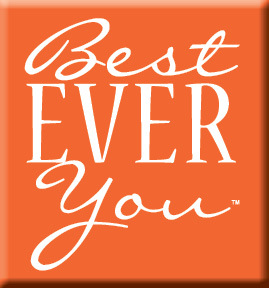 Just as the self-actualized duck in the pond, choose to be the best ever you regardless of what others say or do. Question: What step will you take today to be a better person? 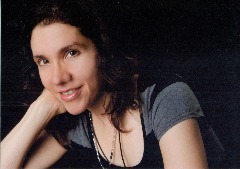 Cloris Kylie Stock, MBA, is a writer, coach, and radio show host from Connecticut. She is a sought-after lecturer who has achieved the highest Toastmasters awards in communication and leadership. With the publication of her first self-improvement book in 2014, she is fulfilling her calling to help people realize their magnificence.